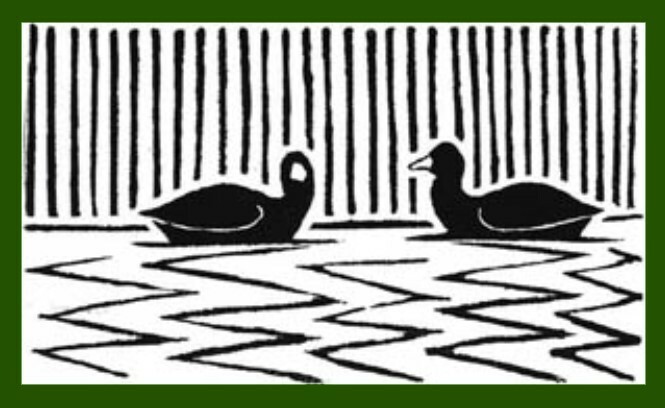 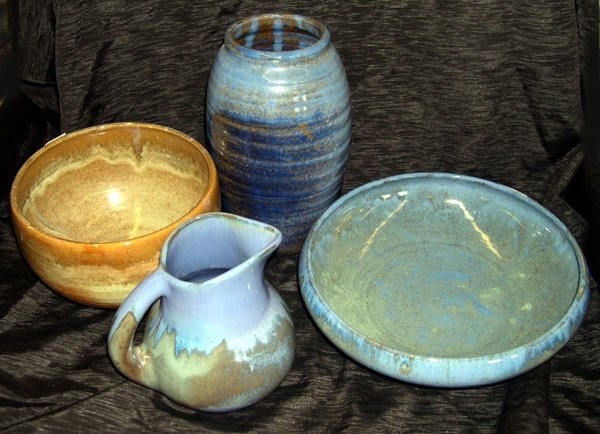 Shearwater Pottery is still in operation today using the fundamentals taught by Peter, Walter, and Mac Anderson. 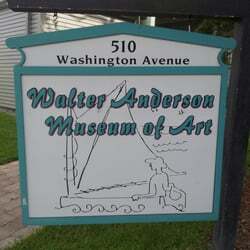 The Walter Anderson Museum opened in 1991 and is dedicated to the preservation and promotion of the works of Walter Inglis Anderson. 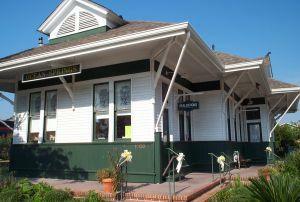 A small shop run by the family of Walter Anderson, dedicated to making his artwork accessible to more people. 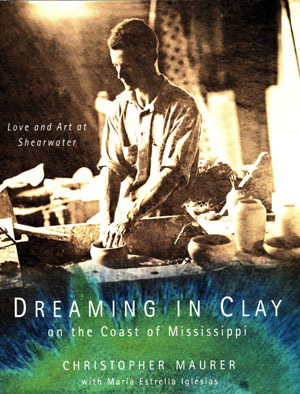 Devoted to the History of Shearwater Pottery in Ocean Springs, Mississippi. 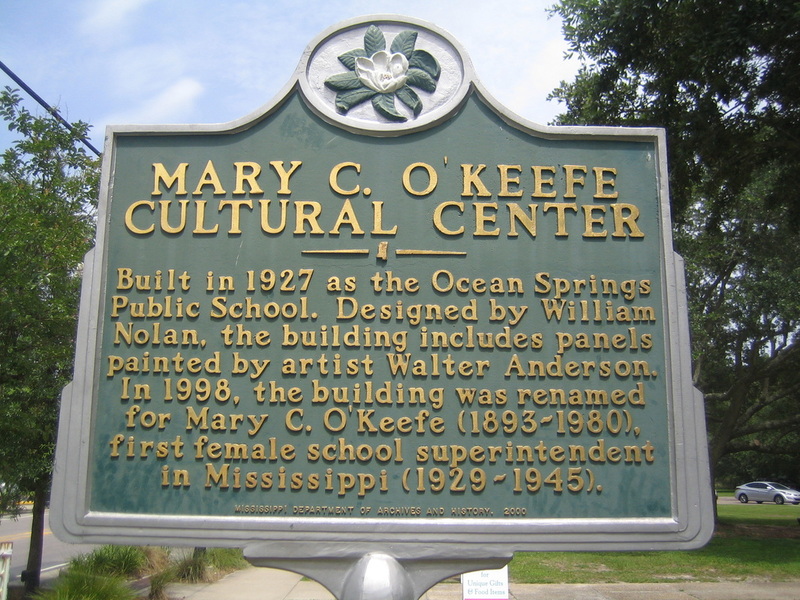 Site of the Historic Ocean Springs Public School, the Mary C is dedicated to Art, Education and History.